Now the clocks have sprung forward an hour and we’re on the way to Easter I had an idea to create some seasonal little cup cakes. 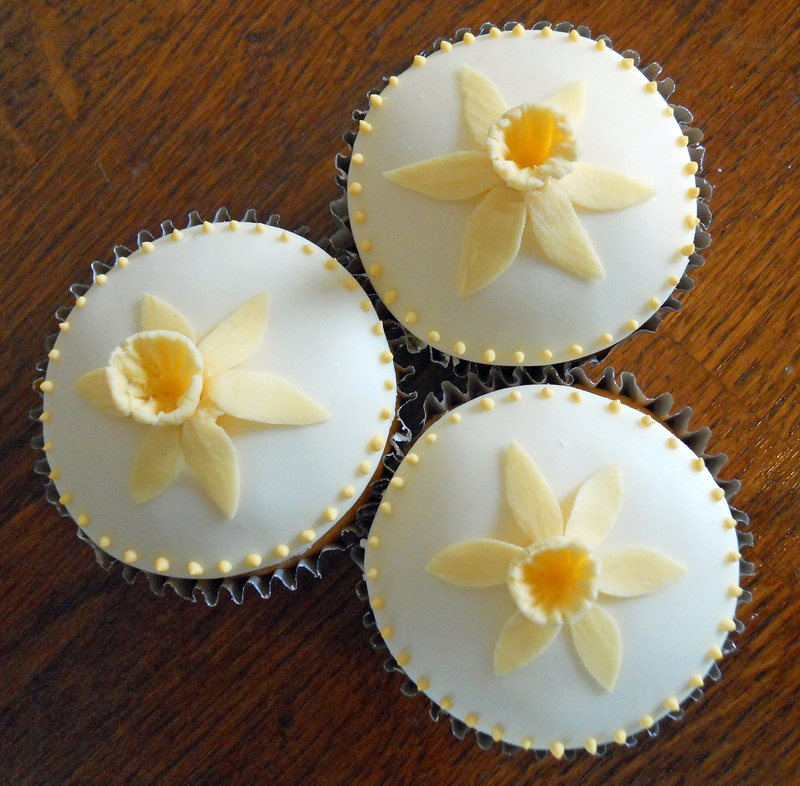 These delicate miniature daffodils are scattered everywhere in my garden and I thought they would be perfect for the top of the cup cakes. 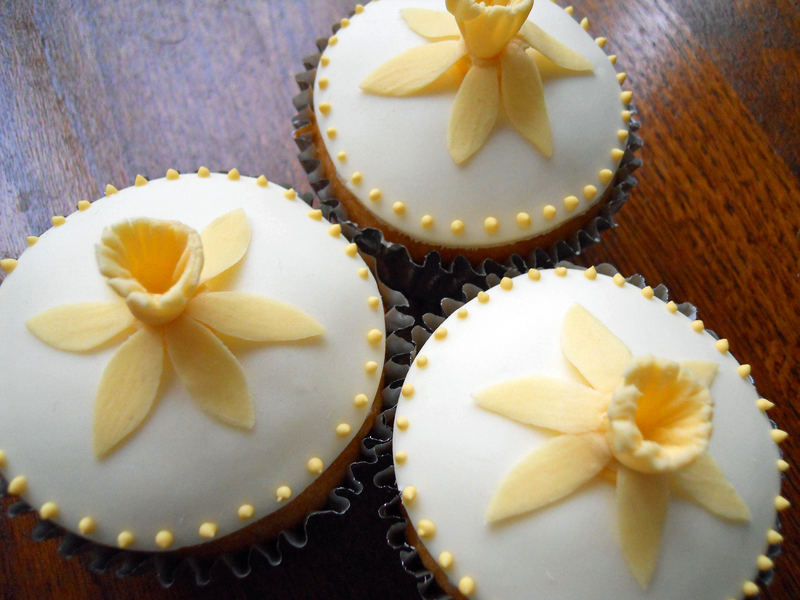 Each flower is individually hand made and placed on top of a beautifully moist vanilla sponge cup cake. 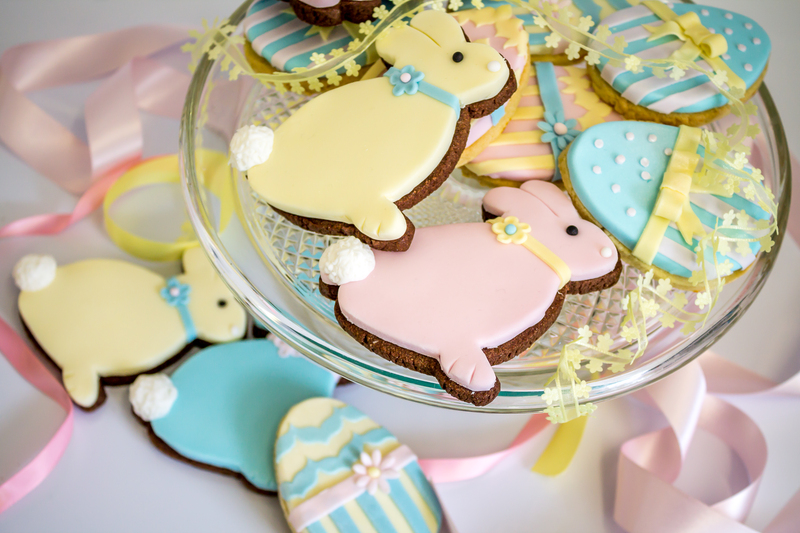 These delightful cupcakes are ideal for an Easter Day party and are priced at £3.00 each, minimum quantity 12. Please contact me if you would like to place an order. 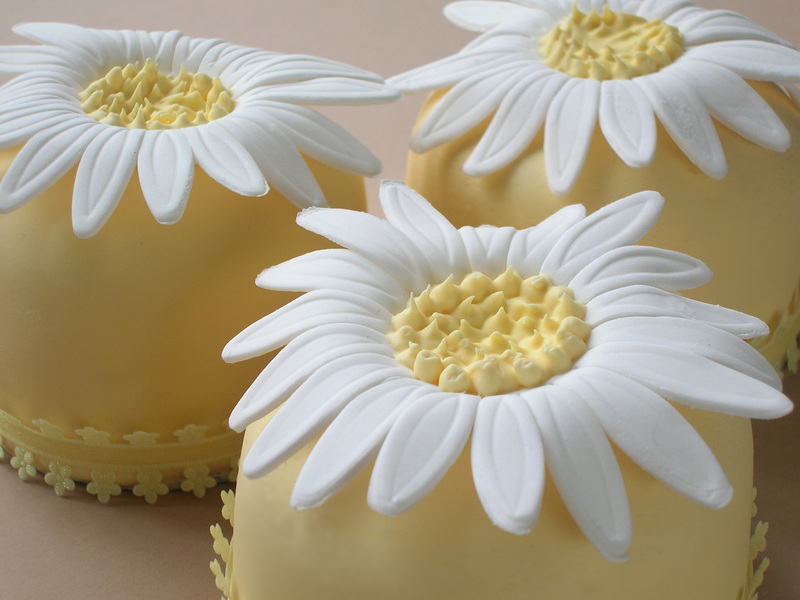 I know that daisies aren’t strictly a spring flower but I thought this soft yellow colour and daisy flower shape would be a perfect finishing touch to a small Easter Sunday lunch I have planned.